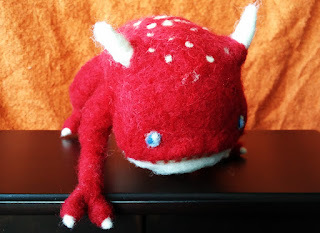 I posted at the beginning of this year about the opening of my Etsy shop, Mt. Marten. 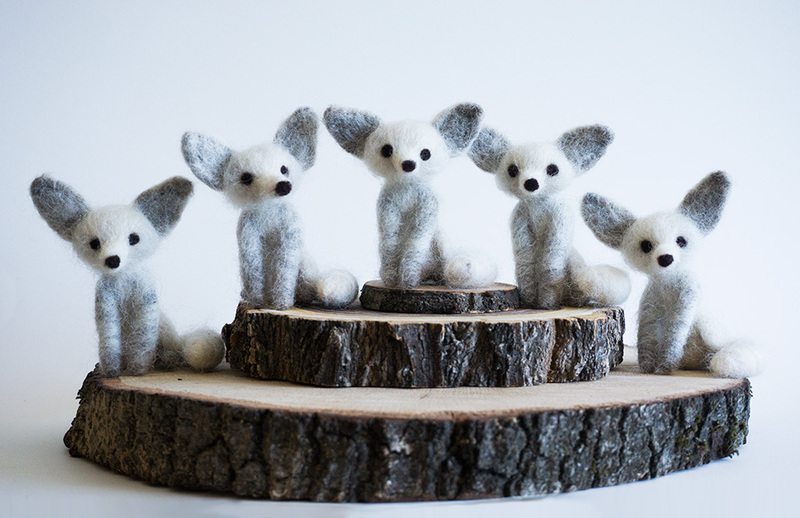 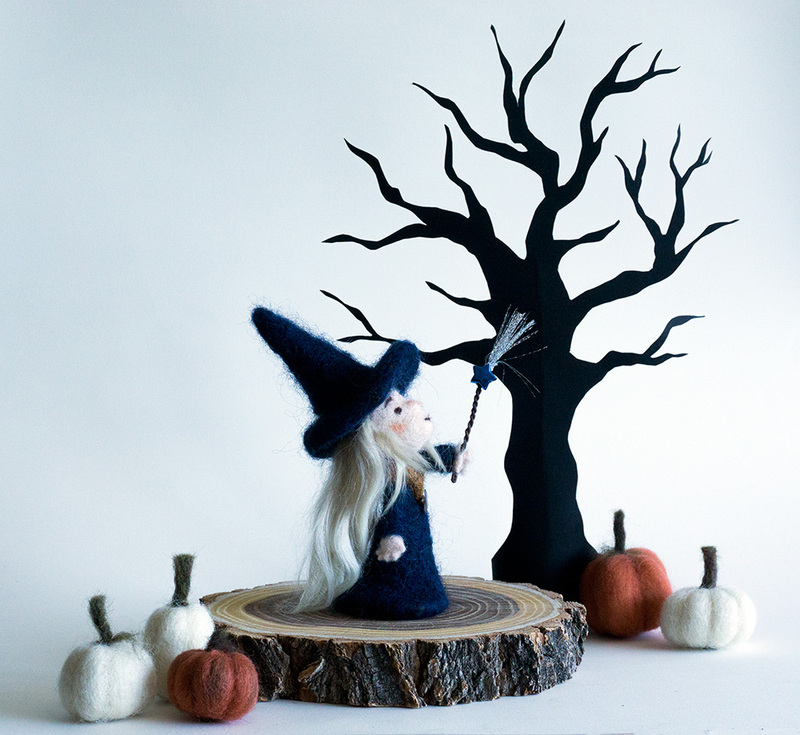 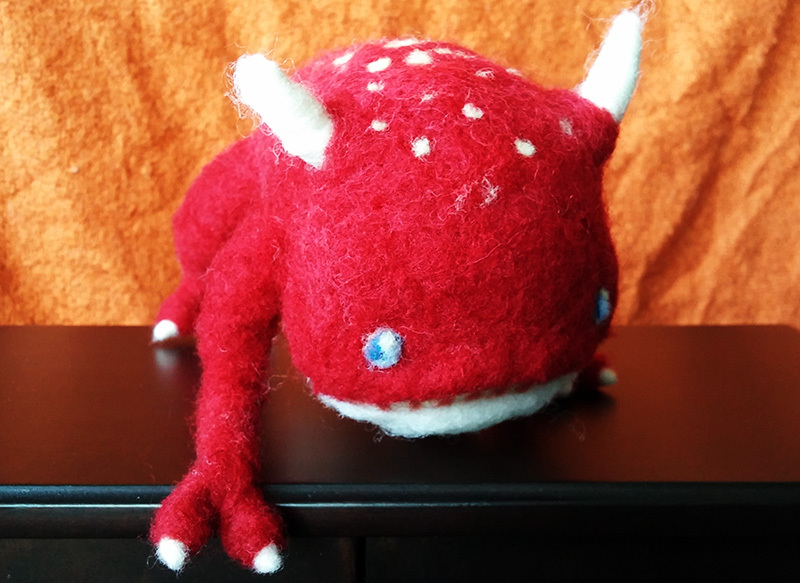 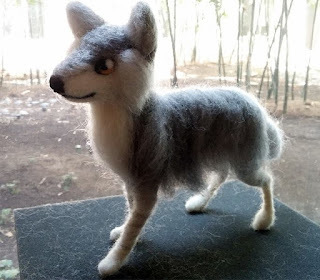 Well, I finally added a page here dedicated to showcasing some of my needle felted work. Like my other pages, you can find the tab for it up top. If you're interested in seeing what work I have for sale, make sure to visit my shop!